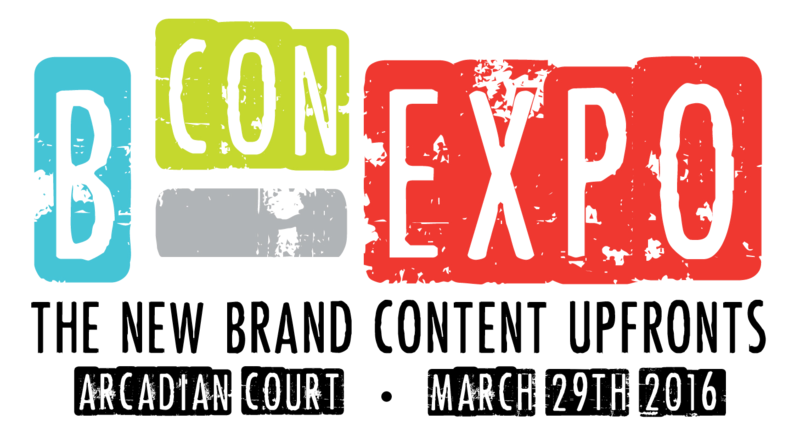 On March 29th, content strategists, media professionals and other digital folks gathered in Toronto for the annual BCON Expo. Companies such as L’Oreal, Kraft Heinz, Royal Bank of Canada and General Electric presented on topics ranging from how to measure content marketing to the essential elements needed to engage audiences. Begin with the end experience in mind. Robert Rose of the Content Marketing Institute argued that one of the main problems brand marketers face is that their marketing is a pile of disconnected assets. Therefore, brands are unable to measure the strategic efficiency of the entire program. For example, a piece of content might be produced in Q1 but get massive ROI in Q4. Yet because brands tend to look for immediate results, this tactic would have already been viewed as a failure. Most brands don’t know how to measure content marketing because they don’t know why they’re developing content from a strategic standpoint. As a result, brands focus on content tactics and not content strategy. L’Oreal Canada shared 4 reasons why people share content: Identity (they can personally relate to the content); Aspirational (they aspire to the lifestyle in the content); Knowledge (think “how to” content such as recipes); Emotional (there is a strong human story within the content). Creating content is the one activity that has the ability to support value across all business units (production, research, marketing, sales and loyalty, and human resources). Royal Bank of Canada developed the digital show, V Morgan Is Dead to attract Millennials to their brand. The show, about life, love and money from a millennial viewpoint, was about entertainment first. As a result, the RBC brand was not even mentioned until after the 10th RBC wanted to provide value to fans of the show first. After knowing that RBC was behind the show 38% of viewers became an RBC customer while 68% of viewers spent time learning about RBC services.